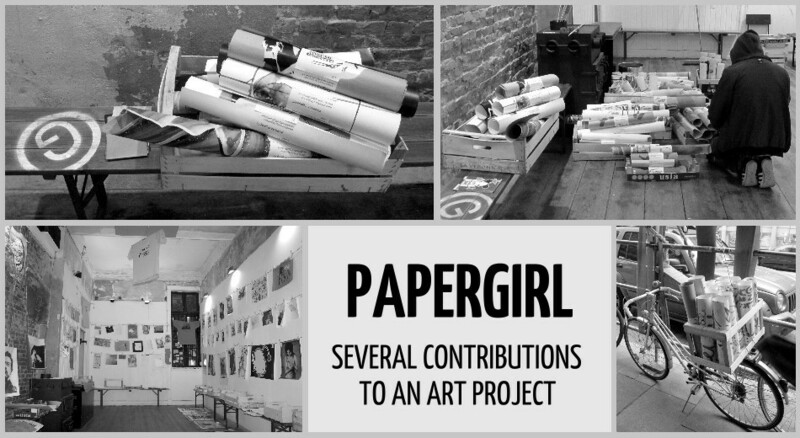 German artist Aisha Ronninger developed the multifunctional event "Papergirl" in Berlin. Launched in 2006, this has since been adopted in many cities worldwide. Every year graphics are submitted by many artists via an open call. They are shown in a temporary exhibition. Afterwards rolls are made of five or six graphics and are presented to casual passers-by in town. 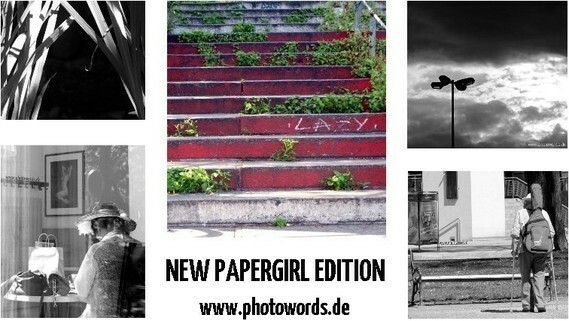 More information can be found at the blog "Papergirl-World". 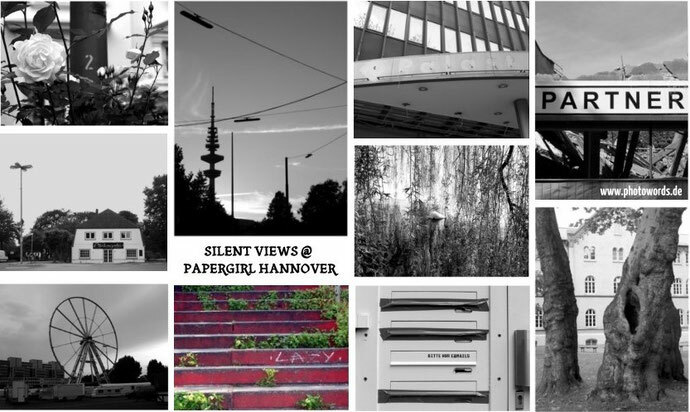 Papergirl Hannover 2012, Edelstall, Schwarzer Bär 2, 30449 Hannover, October 19th-20th, 2012, www.papergirl-hannover.de. Papergirl Vancouver 2012, exhibition at the Roundhouse Community Arts Centre, 181 Roundhouse Mews, Vancouver, July 22nd-27th, 2012, http://papergirl-vancouver.blogspot.ca/. Papergirl Calgary 2012, exhibition at the Epcor Centre for the Performing Arts, August 8th-17th 2012, 205 - 8th Avenue SE Calgary, Alberta T2G 0K9, http://papergirlcalgary.tumblr.com/.